The Distinguished Achievement Awards honour those who are forerunners in their field and those who have expanded the recognition and accessibility of bluegrass through developments they have spearheaded. The Special Awards recognise excellence in the areas of Print Media, Broadcast, Graphic Design for Recorded Projects, Liner Notes and Bluegrass Songwriter. The Momentum Awards were created to recognise up-and-coming talent in the bluegrass music community – both on the business and music side. 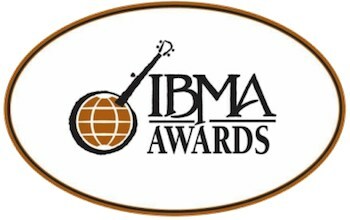 IBMA Needs Your Submissions. Do you know an individual, band, business or organisation who is deserving of one of these awards? Submissions are being accepted online May 1-31, 2017. Support materials are required for some Momentum Awards submissions. A letter of recommendation is required for Distinguished Achievement submissions. Go to the IBMA Website to enter submissions.